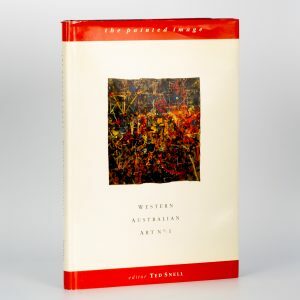 Perth : Art & Australia and the Art Gallery of Western Australia, 1996. 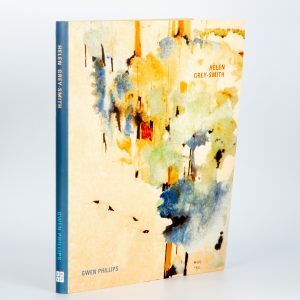 Quarto, boards in dustjacket (spine sunned), pp. 144, illustrated. 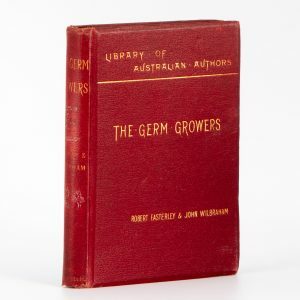 Detailed monograph on the Western Australian still life artist. Perth : School of Architecture and Fine Arts, University of Western Australia, 1994. Quarto, illustrated wrappers, pp. 45, some illustrations. Exhibition catalogue featuring the works of Peter Stafford, John Austin, Stephen Smith and Phillip McNamara. Perth : Heytesbury Pty Ltd, 2000. Quarto, illustrated wrappers, pp. 34, some illustrations. 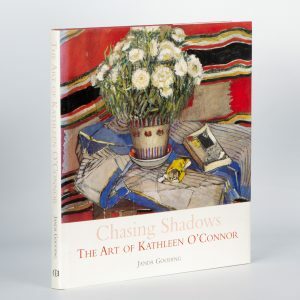 Exhibition catalogue of 24 works, with essay by Jane Clark. Perth : As. Publications Alex Spremberg, August, 2008. Quarto, illustrated wrappers, pp. 48, colour illustrations throughout. Exhibition catalogue with essay by Simon Blond, lecturer at Curtin University of Technology. 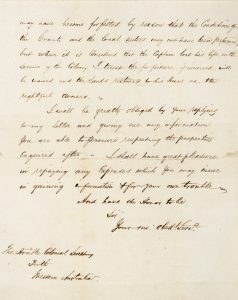 Letter concerning the inheritance of lands owned by Superintendent Theophilus Ellis in the Swan River Colony. [Perth] : A. Spremberg, 2006. Quarto, illustrated wrappers, pp. 48, illustrations throughout. Exhibition catalogue with essays by Ashley Crawford and John Stringer. Perth : Art Gallery of Western Australia, 1979. Quarto, black wrappers with white text, [pp. 50],black and white illustrations throughout. 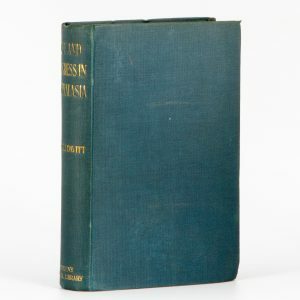 Exhibition catalogue of 44 works, with biographical notes. 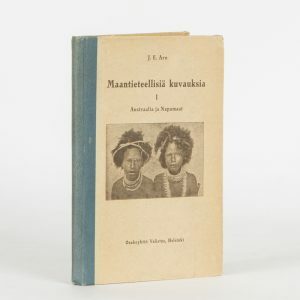 Maantieteellisiä kuvauksia I. Austraalia ja Napamaat. 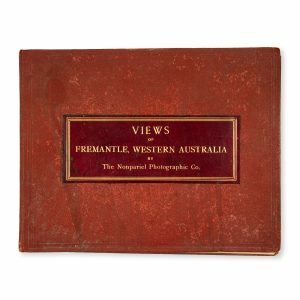 Views of Fremantle, Western Australia by The Nonpariel Photographic Co. 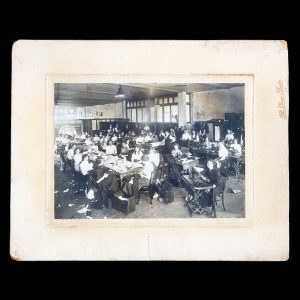 The staff of The Commercial Tailoring Company in their workroom in Hay Street, Perth, Western Australia, circa 1914. 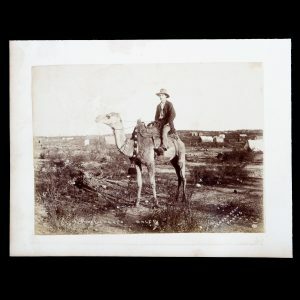 Man mounted on a racing camel near Coolgardie, Western Australian goldfields, late 1890s.